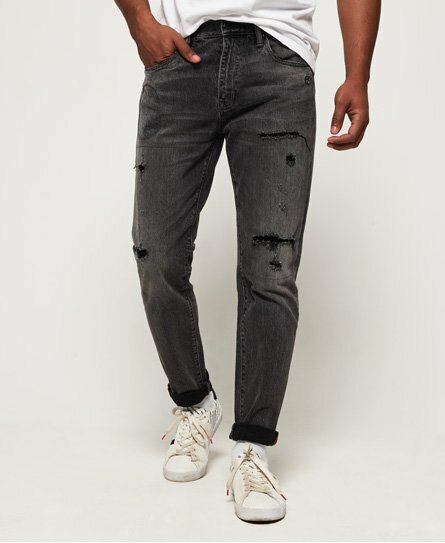 Score style points in mens distressed jeans from the latest Superdry collection. 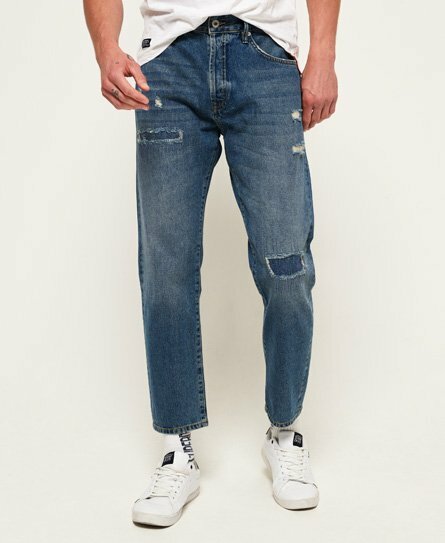 Mens ripped jeans are easy to style and the perfect ultra-casual weekend uniform. 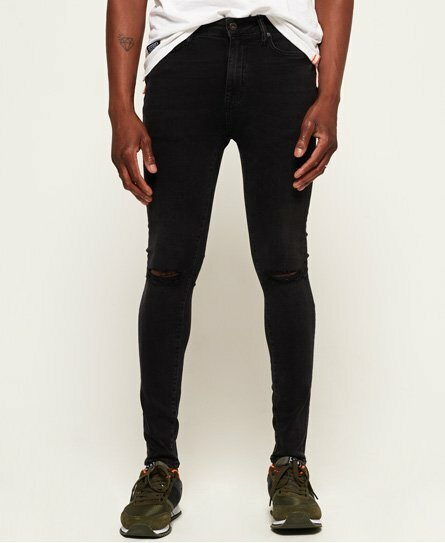 Simply team your ripped jeans for men with a clean tee and your favourite trainers. 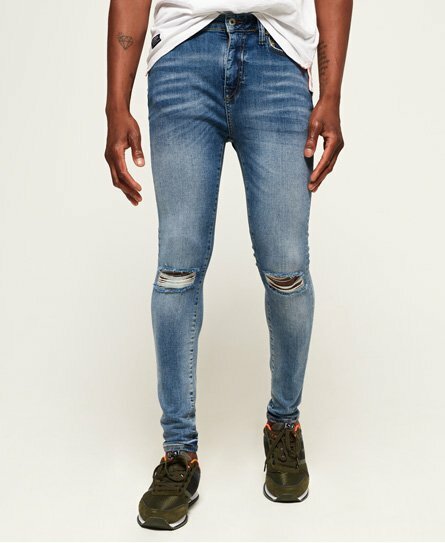 Check out our full range of mens jeans and choose from black, skinny jeans and slim jeans for men here.